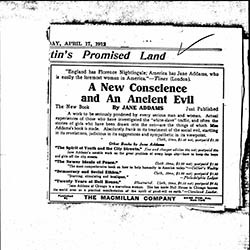 No doubt you will be interested in the enclosed advertisements of your new book which appeared on April 17th in the newspapers of New York, Chicago, Philadelphia, and Boston. 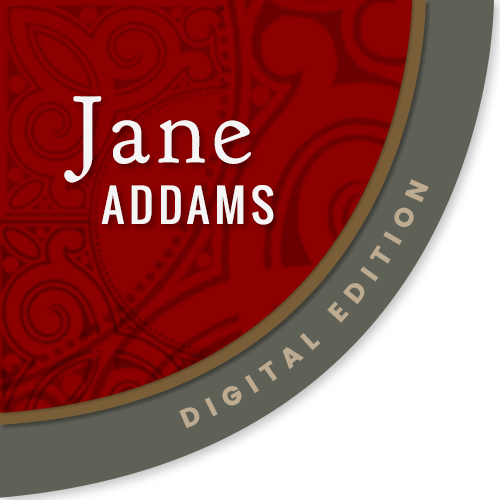 The Macmillan Company sends Addams clippings of advertisements for her new book. 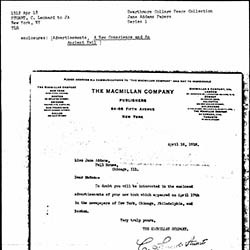 Stuart, C. Leonard and Macmillan Company, “C. 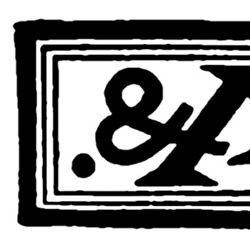 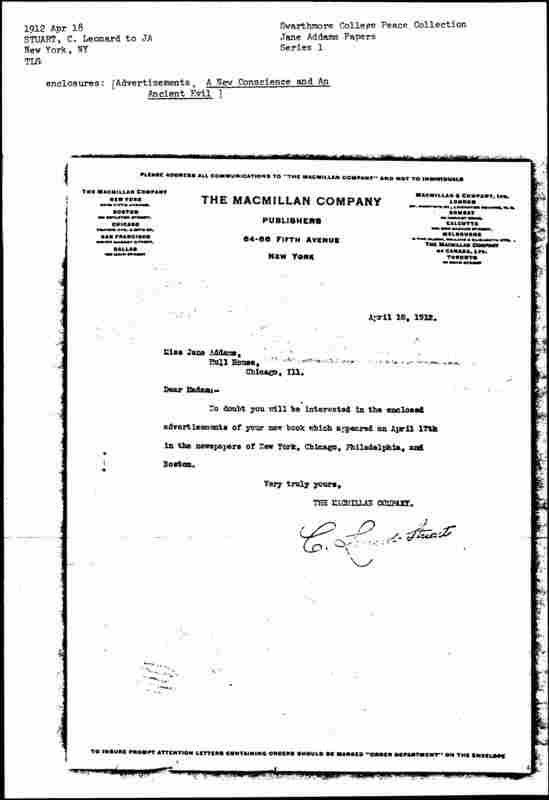 Leonard Stuart to Jane Addams, April 18, 1912,” Jane Addams Digital Edition, accessed April 23, 2019, https://digital.janeaddams.ramapo.edu/items/show/4737.